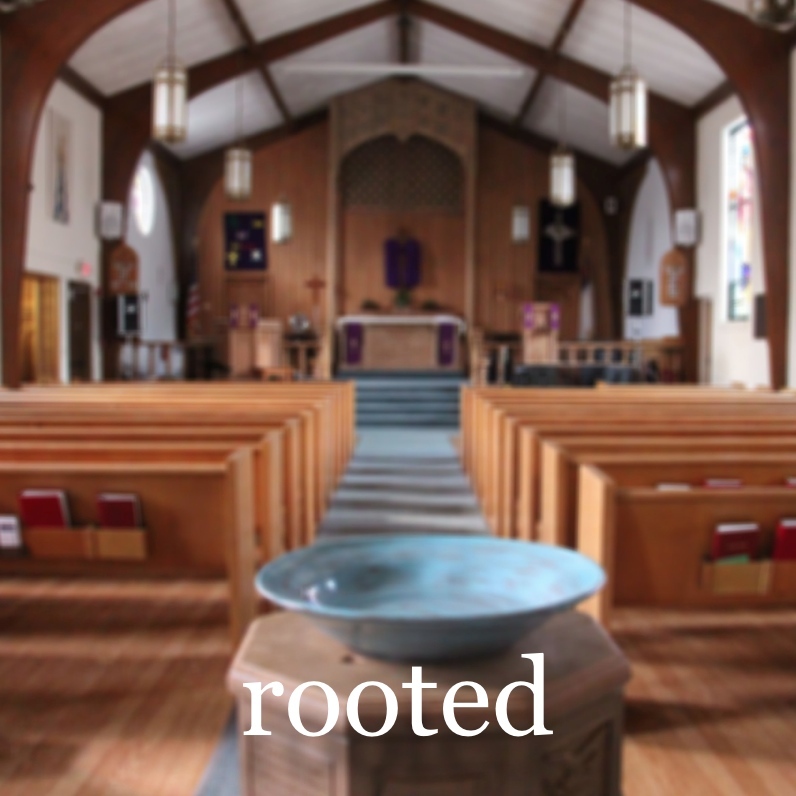 We are rooted in God's love for all people. Join us for worship in a casual but spiritual setting. At St. James the emphasis is always on God's unconditional love for all people! 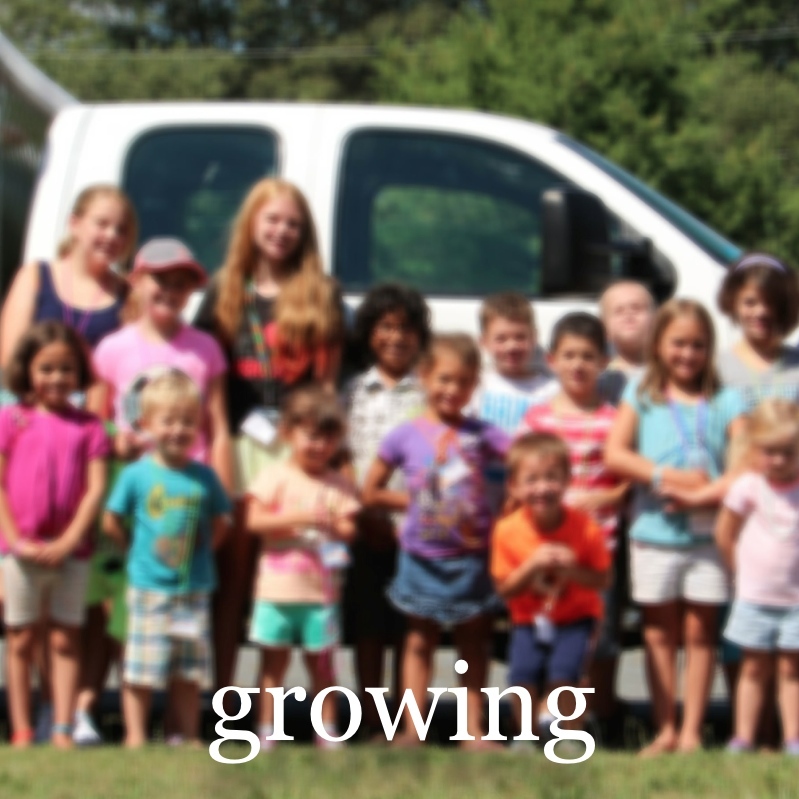 St James is a congregation that is growing! Children are a vibrant, important part of our community, and we welcome and celebrate the joy they bring to our worship and congregational life! ​We are far from perfect, but together we are learning how to live in God's amazing grace, and share God's love with the world around us. St. James is a place to serve! We prepare meals for hungry people, knit hats for newborns, and share funds so students in Honduras can attend school. We raise money for local foster children. 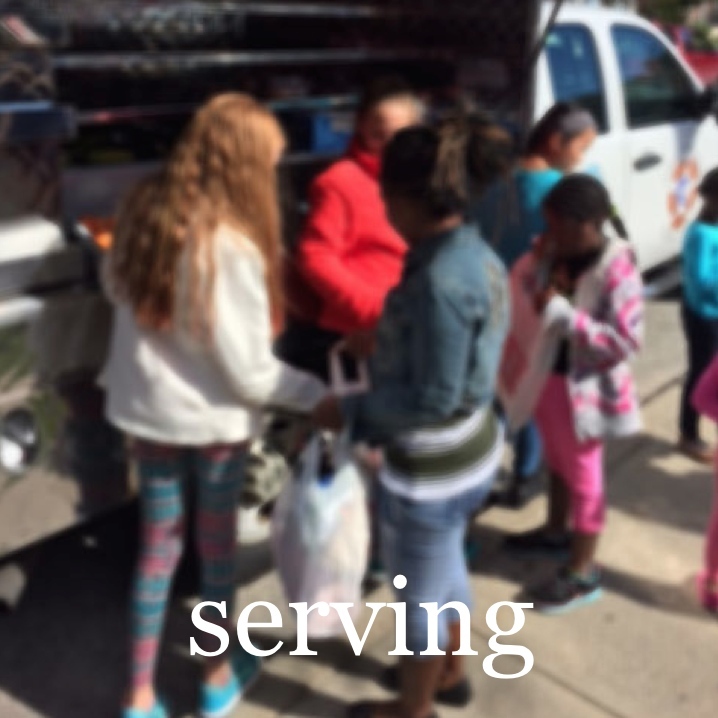 If there is an opportunity to serve, we want to be a part of it! ​Join us as we share what God has given with the world around us!